If they could use really interesting techniques to make me look a little younger, like, about 100 years younger, that would maybe be a good thing. It will be fascinating to see how that works out. Listen, they have my number. Gilderoy, who appeared in the second film of the Harry Potter series, was the Defense Against The Dark Arts professor whose acclaimed career ends up being a hoax. The main characters end up learning of Gilderoy's shady past right before it is too late. Gilderoy is nowhere to be found in the print version of Fantastic Beasts and Where to Find Them, which is a fictional textbook mentioned throughout the Harry Potter series that the students use for class at Hogwarts. Rowling published the actual textbook in 2001 for charity. Rowling and Warner Bros. announced in September that the film series would be based closely on the book and its fictional author, Newt Scamander. Branagh didn't have any other details to share about the plot, cast, or release date, but we do know the film will be produced by David Heyman. 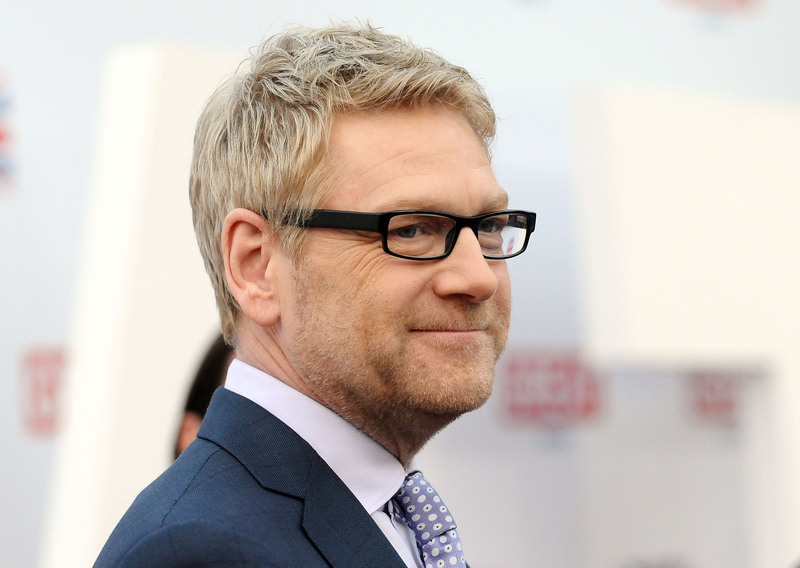 If Branagh has any hopes of starring in the upcoming series, we suggest he invest in Hermione's trusty time turner.